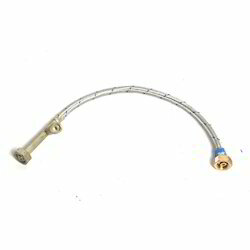 We are a leading Manufacturer of copper burner pigtail and burner pigtails from Delhi, India. 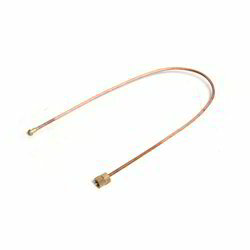 Our reputation in the market is largely attributable to our precision-engineered Copper Burner Pigtail from our extensive collection of products. Our offered range finds extended applications in numerous industries. The offered range is being widely appreciated in the market for featuring variegated attributes like rugged construction, corrosion resistance, longer service life and high tolerance. Apart from this, remarkable quality and dimensional accuracy increase demand of our offered range in the market.